As reported by SouthParks News; LEGOLAND Windsor have announced a restructure of their Annual Passes for 2018, with three different tiers of passes now available to choose from. 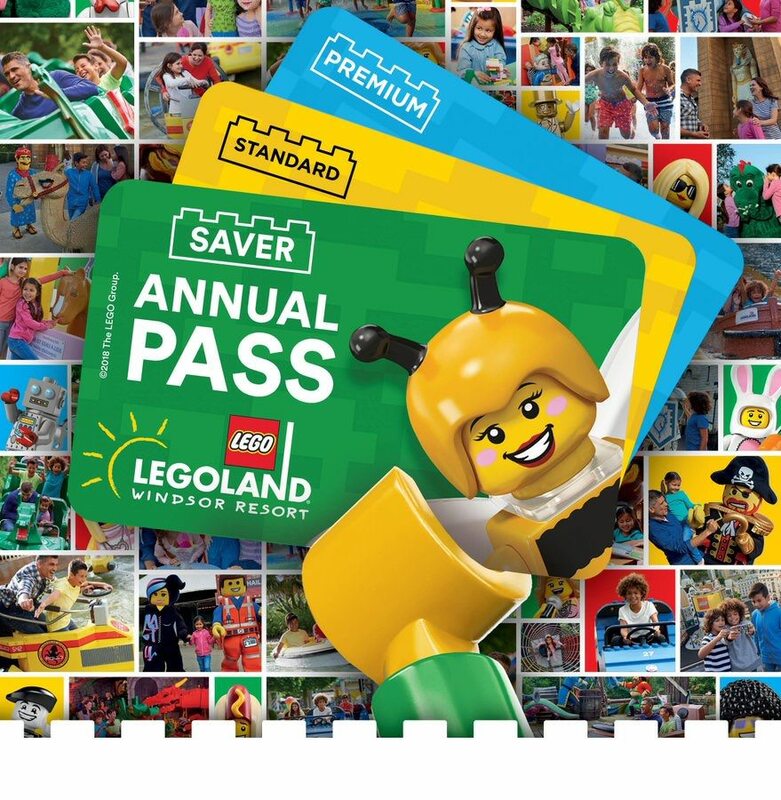 What do you think of the new Annual Passes from LEGOLAND Windsor Resort? To be honest, I think having too many passes is confusing. I'm also not keen on the inconsistencies between resorts as there is no clear brand. In the past, this was the 'Annual Pass', but now we have season passes, annual passes were you pay once and now this! An announcement will happening on Friday to celebrate 7 years of Ninjago. I wonder what the announcement will be. Could see it being the announcement of them showing LEGO® NINJAGO® – Master of the 4th Dimension in the 4D theatre this season, as has recently been seen at other LEGOLANDs. 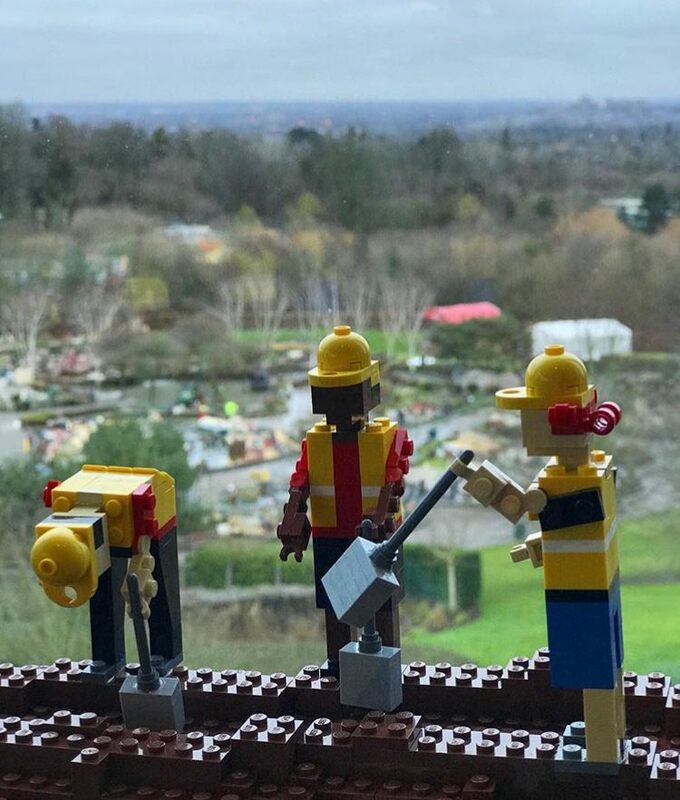 Legoland have given an update on their two new Miniland projects on their social media today. Our model makers have been hard at work building MINILAND USA and MINILAND Explore The World, check out the first sneak peak over on our Facebook page. 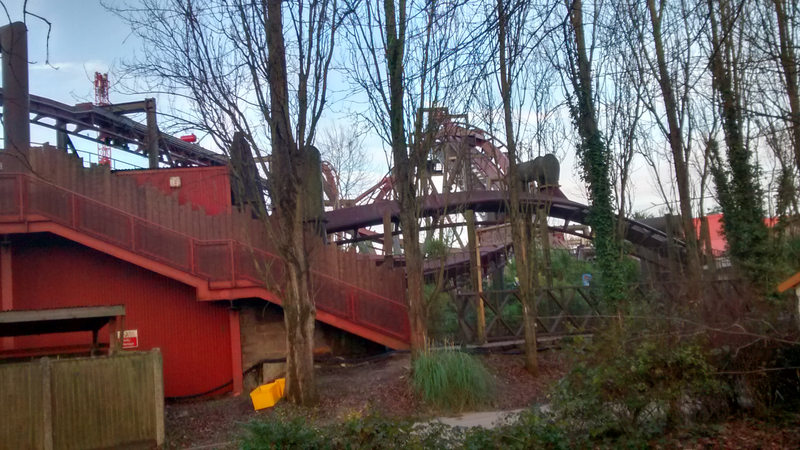 It seems that for this season that Orient Express won't be operating. I'd say for this season because the map shows this but also we may start to see Haunted House construction this year. 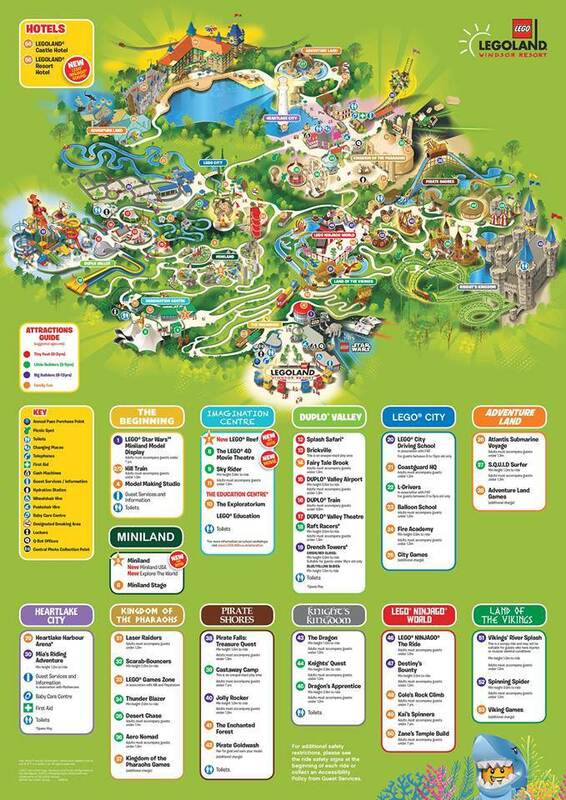 Legoland Windsor Resort have released their 2018 map on their website which includes all the additions for 2018 – Miniland USA; Miniland Explore the World; and Lego Reef. Legoland Windsor will be closed today due to the significant snowfall overnight. The park will not be open today, Sunday 18 March. 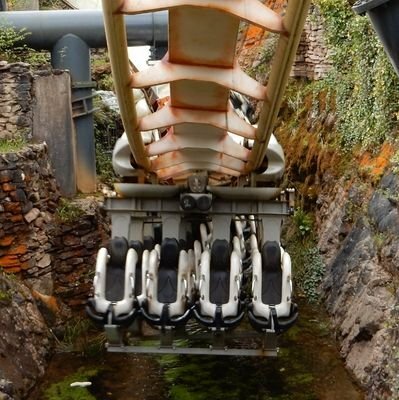 The health and safety of our guests and staff is our number one priority and sadly due to the significant snowfall and temperature drop overnight we are not able to operate our awesome rides and attractions. We are sorry for any disappointment caused. Guests who were due to visit us this weekend can have their tickets re-validated for another visit during the 2018 season. Please contact our customer services team who will be happy to help you. It seems like Ally Law (who previously climbed up Stealth) has done an over-night challenge at LEGOLAND. This has breached his contract banning him from worldwide Merlin attractions. I was just about to ask if they had CCTV... silly me.. they already have video evidence! 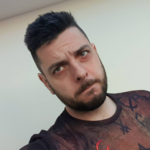 What exactly can Legoland / Merlin do now though... because if there is already a ban in place, but they have proven that they will just break in anyway... legal action?? 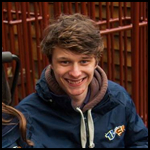 The contract would need to be looked at but it is important to remember that although any of Merlin's attractions are private property, trespassing is not a criminal offence, unless you cause damage. If they can't take action against them for trespassing, I imagine they could still take action against them for breaking the contract? If they only have civil actions available to them, then all Merlin can do is claim damages against them through a court. 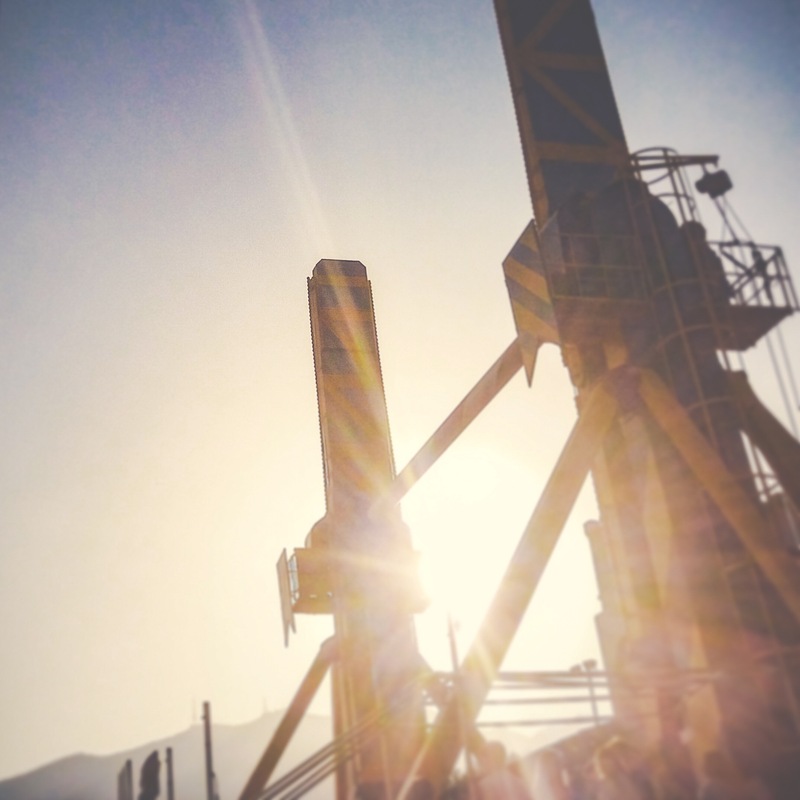 Beyond that they'd need proof of an act of aggression or something that would compromise the safety of others before any criminal side could be pursued. Probably the biggest financial impact they could have on them is to issue a copyright takedown notice on their video. Don't even know what the fascination with this is. Oh look we went into Legoland at night and it looks exactly like it did during the day, except it's dark, please subscribe. So it looks like the local council are going to reject the planning application Merlin/Legoland put in for their upcoming expansion. The council got a legal battering last time with the haunted house ride, I doubt Merlin are going to give up easily this time either. 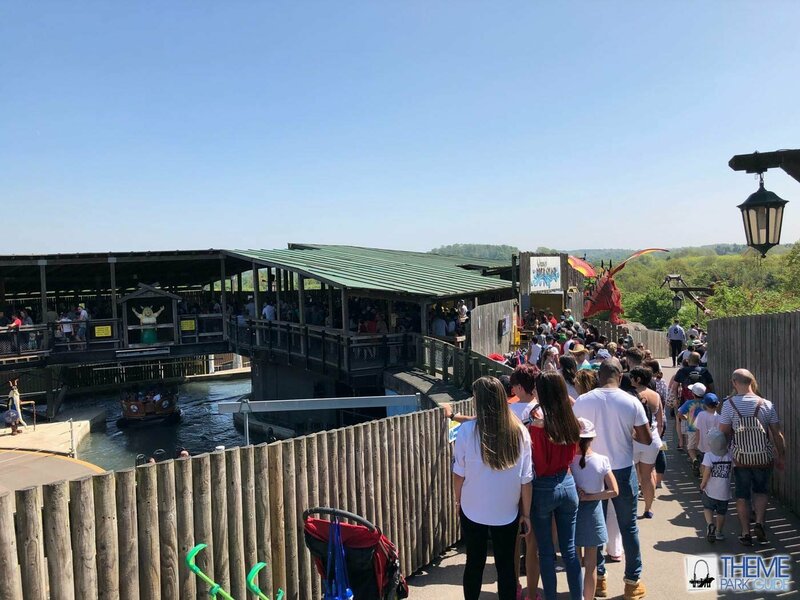 Theme Park Guide have posted on Facebook that Legoland has reached capacity today, as well as sharing this photo of the queue for Viking’s River Splash. This is probably a really stupid question but I’ve bever stayed at a merlin hotel before so forgive me if it is. I’m looking to book the Legoland hotel (probably kingdom room) for July 2019. Is there a time of year that is best to book for the lowest price? Like how Walt Disney World do set offers every year, free dining etc. Which makes it best to book at that time for some people. If you have a Merlin pass, make sure to sign up to their emails as they do fairly frequent Merlin Holiday Club offers. It's possible that occasionally the offers can also be used for non passholder bookings too. They do seem to coincide with something for non-passholders. I've just gone through the emails I've had for the last year and there have been fairly frequent sales, maybe every 3-4 months, but that the Legoland rooms have never had more than a 20% discount. I'm unsure about whether the room prices fluctuate throughout the year. Thank you, I’m a pass holder (first time I’ve had one) so I’ll keep my eyes out for any emails. http://www.legolandholidays.co.uk/annualpass is the website for Annual Passholders. Legoland expect to be at capacity today, with no walk up ticket purchases available today. There are also signs on the M4 and M25 warning that the park is full. They were also full yesterday!